In all of these cases, you can just point the Page Layers “browser” to the URL in question, and save that screen as a real Photoshop PSD file! 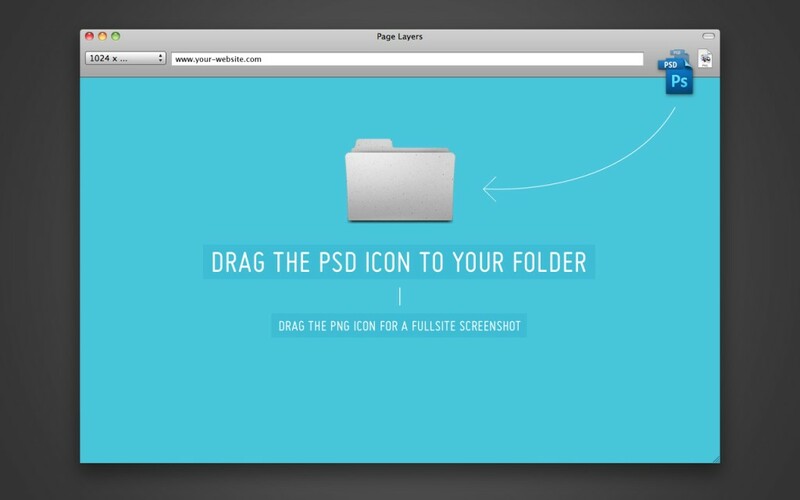 You’re effectively taking a PSD Screenshot of a website. 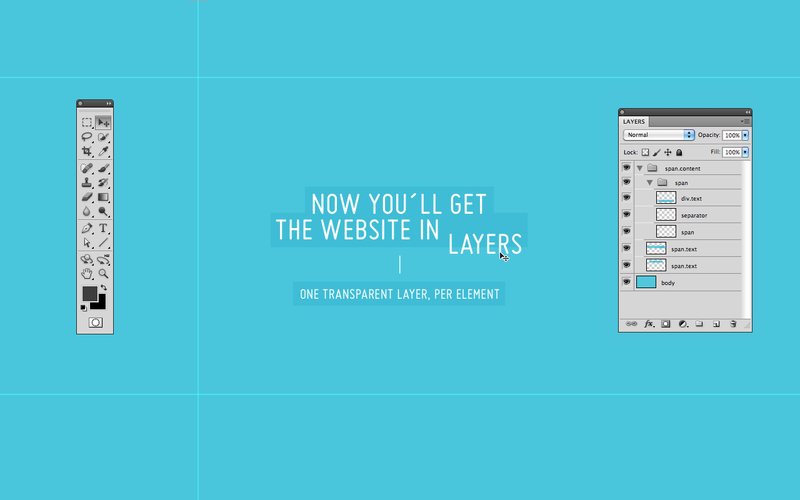 Layers are neatly named and nested according to the original HTML/CSS structure of the website. For example, all graphics related to the website footer would typically be included inside a Photoshop layer group named “footer”, if that was the footer DIV’s name. This really works! — Get it from the Mac App Store for $29.99.